General Information: Murree, Ayubia and Nathiyagali are the most beautiful hill stations in Pakistan. This is the private tour for Couples or Family Members. In this Tour you can enjoy the each and every moment. 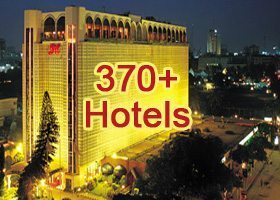 3*-4* stars Hotel stay in Murree. Tour Type: Private Tour consist of Couples or Family Members. Duration: 3 Days & 2 Nights. Destination: Muree, Ayubia and Nathiyagali. 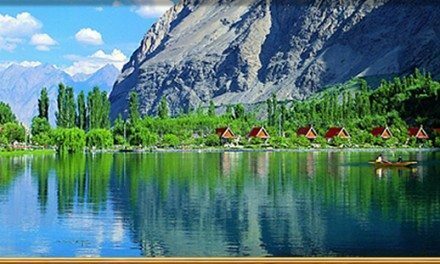 Overnight Stay: 1st and 2nd overnight stay 3*-4* Hotels in Muree. 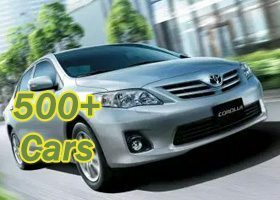 Deluxe Hotel – Deluxe Tour includes the Accommodation (3*-4* Star Hotel/Standard Rooms), Breakfast along with Deluxe Transport, (Corolla XLI, Corolla GLI, Corolla Sc Saloon, Honda City, Suzuki APV, Hi-Roof & Coaster (New Model) Fuel and Driver. 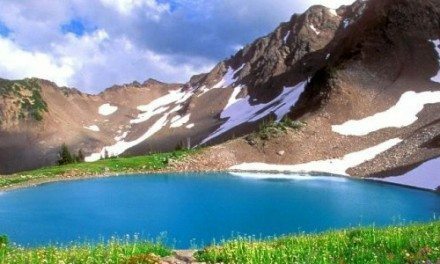 The most beautiful hill stations in Pakistan. 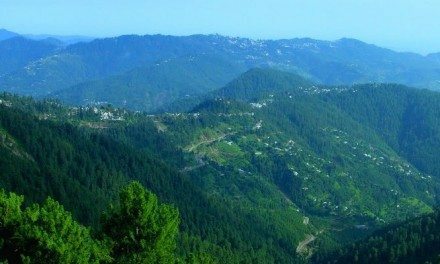 You can enjoy everyday because these all are the ideal places.In Murree you can enjoy the chairlift at Pindi Point and beautiful views at Kashmir point . In Ayubia enjoy the coldest atmosphere take a ride of Chairlift and u can watch the adventures scenes during the ride of chair. The Nathiyagali is located in the lower of Himalaya range at the altitude of 8205 feet on 2501 m.
Picked from the decided point in Islamabad or Tourist City and drop you at Murree than visit the most beautiful hill station Murree, Pindi Point, Kashmir Point, & enjoy the night at Mall Road Murree. .
After breakfast full day visit to Nathiagali, is the most picturesque hill station in the Pakistan. From Nathiagali one takes many short strolls through the pine forests. Those who are more adventurous can take a longer trek to climb the top of Mukshpuri, which is 2800 meters high. The real enthusiasts can walk up a track starting from the Governor’s House to the top of Miranjani Hill (2960 meters high), a beautiful trek that takes 6 to 7 hours both ways in the evening. One Mattress per room for children (optional). AC/Non-AC Transportation for managed tours as per itinerary. 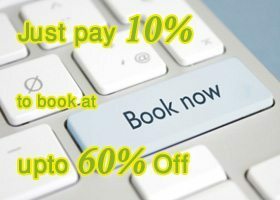 You will pay after booking is confirmed by PakTrip.com and payment instructions will be sent to you at confirmation. You can pay by using the following methods. 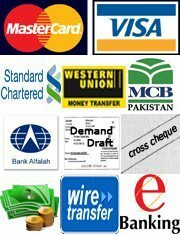 Payments methods include Cross Cheque, Wire Transfer, Western Union, Money Gram, Demand Draft, Online Bank Transfer, Residents of Karachi, Lahore, Islamabad and Rawalpindi can also pay via cross cheque to be picked from their doorstep. You can also use the currency converter which is shown in the right side of the website, by using this you can easily convert any type of currency in each other. 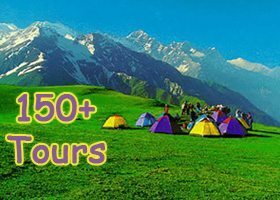 This Tour (includes confirmed hotel booking as per itinerary of all tour destinations for accommodation upon twin sharing and bed & breakfast basis and transportation either standard or deluxe depending upon tour type). Submit the form given below to have free quote for booking.